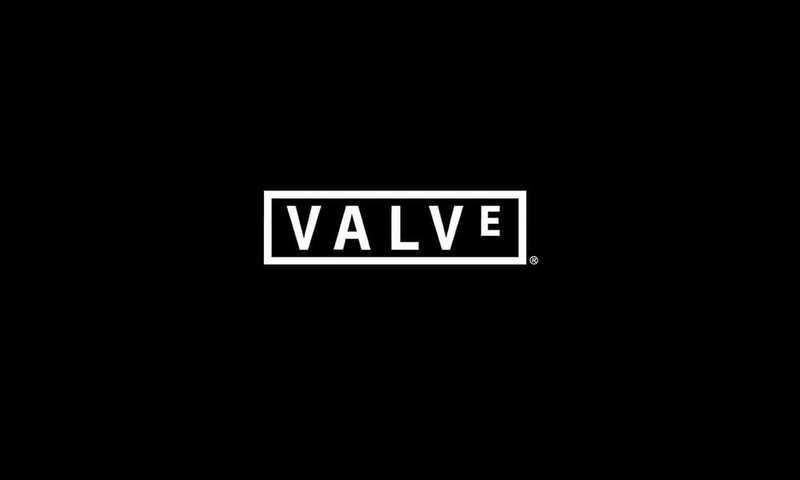 Valve have introduced a new patch 1.35.4.8 to the game earlier this morning. The patch will carry fixes and updates to the major hitbox registry issues, alongside audio enhancements for zoom-in rifles. Additionally, it will cover the smoke-clip bug reported by the Reddit user NefariousMD. After months of taking criticism straight to the face, Valve has responded firmly to the major hit registry bugs which were affecting the game with a huge proportion. The number of clips titled “CSGO’ed” were the result of this hit reg bug, where the animations on the game would disassociate the shots fired on the enemy model and ending up giving limited damage than practically it should. Valve reportedly have been informed about this, and they have patched the major bug causing the issue. The first-person camera of players, spectators, and demo-viewers is no longer allowed to rise higher than their third-person head. This should prevent first-person players from being able to see from perspectives where their third-person head is not also exposed. When a player’s first-person camera is adjusted, bullets fired from both their client and server-side locations are also adjusted to emit from the corrected position. If for any reason the third-person player animation lowers a player’s head beneath the client’s first-person camera, the client’s first-person camera is lowered to stay at or under the height of their third-person head. This means that the third-person motion of the player is now represented more accurately from the first-person perspective. Third-person landing recovery animations are now weighted based on altitude traversed and duration in-air. Players landing from small jumps or falling from lesser heights will play more subtle landing animations. The anti-crouch-spam system has been changed to use degrading speed, instead of logging keypress-count. As before, the more often players crouch, the slower they will rise or lower. But this should now prevent bugs where players would instantly stand, or lose their crouch-spam penalty by moving a tiny amount. If players crouch even more, eventually they will just stay standing up. First-person and third-person crouch speed is now more closely related. The third-person player lowers more quickly to match the first-person representation. Players landing in crouch positions play a more subtle landing animation that raises their third-person head less noticeably. Molotovs are no longer extinguished by smokes that are significantly below them, so now it is possible to smoke inside hut on Nuke and throw a Molotov on top of the hut, or smoke under palace balcony on Mirage and throw a Molotov on the balcony floor. Molotovs are no longer extinguished by smokes that are above the fire height. Molotovs no longer spread under closed doors. Smoke grenades no longer get stuck in player clips when they extinguish flames upon bouncing off a wall. Increased fidelity and reduced distortion for fire sound for AWP, SSG 08, G3SG1 and SCAR-20. Added unique reload, distant and draw sounds for SSG 08, G3SG1 and SCAR-20. Gunshot tails for AWP, SSG 08, G3SG1 and SCAR-20 no longer remain at the position they were fired, and instead more accurately spread over the environment. The latest version of de_cache, minor bug fixes. Fixed a bug where player body pitch could improperly rotate the entire player entity inside lag compensation processing.